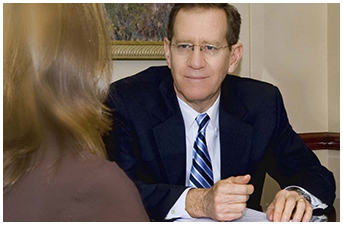 Testamentary Capacity refers to the legal capacity of a person to make a will. If a testator did not have testamentary capacity at the time the will was executed, a court can rule that the will is invalid, which often leads to a different set of people inheriting an estate (or inheriting in different amounts. 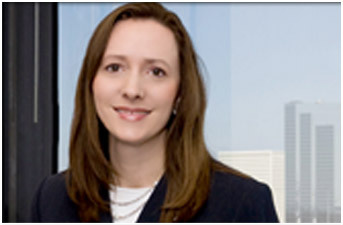 Learn about the requirements for testamentary capacity in Texas.